Our lovely association is turning 18 this month! 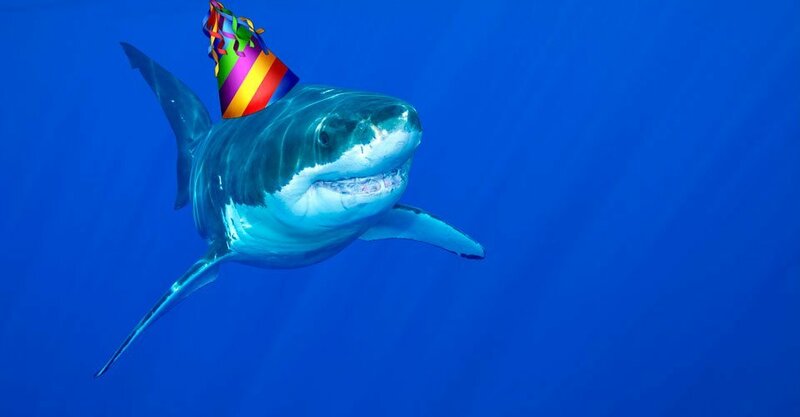 To celebrate that our shark is finally old enough to drink, we’re throwing a party at the Twee Heeren! It will start around 9pm on the 17th of April. Entrance is free, so bring all your friends and let’s have a blast! Make sure you wear something red! Clad in crimson, we’ll make this a night to remember. We’ll be hosting predrinks, for which you can sign up here!